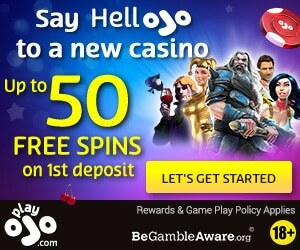 MYB Casino was launched in 2017, and it is affiliated with Mybookie Casino and the XBet Online Casino, which is why some players refer to it as MyBookie.  It accepts players from the US, and offers you an option to either fund your gaming account with US dollars or Bitcoin. Its decent collection of games includes online slots, live casino games, online roulette, jackpot games, and online blackjack. 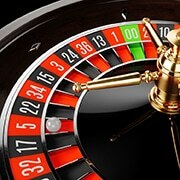 MYB Casino registered itself with the Government of Curacao, and obtained a gaming license from the same. Moreover, its platform encrypts all communication using SSL Security, which ensures that any information entered on their website is safe and secure. Is it worth your time and money? 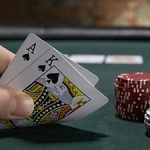 Well, read on to find what to expect from this online casino with regard to accessibility and games offered, software, bonuses and winnings. However, it does not feature games from gaming giants such as Microgaming and NetEnt. 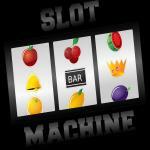 Some of the slot games offered includes Good-Girl Bad-Girl, The Slotfather, The Tipsy Tourist, and Frankenslot’s Monster. Other gaming options that may catch your attention are two games of Live Online Baccarat, American and European Roulette, two games of Super 6, and Live Blackjack on four tables at a minimum. They offer the Live Blackjack in HD, which gives you a near real-life experience to try your winning blackjack system. A complete list of all the games listed in their respective categories is available on its MYB home page . 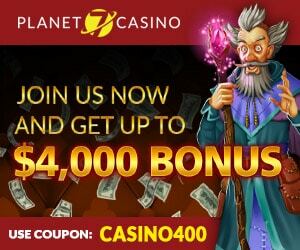 Overall, you will notice that MYB Casino is tailored for players coming from the US and Canada. It differs from most UK and EU sites in that it its minimum deposits and withdrawal limits are higher, and it does not offers an e-wallet option except for Bitcoin wallet. Moreover, it has the minimum age limit set at 21 instead of the conventional 18, and it does not allow players from several countries outside of North America. The restricted countries include China, Egypt, Denmark, France, India, Hong Kong, Italy, Hungary, Poland, Philippines, Russia, Romania, Turkey, Thailand, Yemen, Ukraine, etc. When it comes to funding your account, MYB Casino offers you a detailed guide of all the available options even before you sign up. Of course, you will notice that options such as Paypal, Skrill, ecoCard, and Neteller are some of the popular e-Wallet payment systems that are missing. You will therefore have to rely on traditional payment options such as wire transfer and ACH, or use your credit and debit cards. However, you have to remember that the same method you use to fund your account must be the same one you use to withdraw your funds. The good news is that you may use Bitcoin to fund your account, and is actually one of the best Bitcoin casinos. It offers you faster deposit and withdrawal options as opposed to the rest of the options MYB Casino presents. Overall, the most common withdrawal option used on MYB Casino are Bitcoin, checks, Person2Person money transfer services, Mastercard, and Visa cards. Their customer Support service is one of the few that offers you a phone number to call. That is good news because if you need help urgently, you can get it done fast. Most gaming sites stick to Live Chats and email addresses only. While that may not be an issue when the response times are fast, having an extra avenue to reach the support team always feels great. Overall, you will find their customer support to be friendly and responsive. Well, MYB Casino is as good as any other licensed platform out there that will not hold your winnings if you play by the rules. While they accept players from the U.S., they restrict players certain countries from playing on its platform. Some of the popular games available on its platform include a Live Dealer Online Casino, slot games, Tables Games, Poker Games, among others. We hope that you found this MYB Casino review to be informative, and you will have fun as you wait for the jackpot.